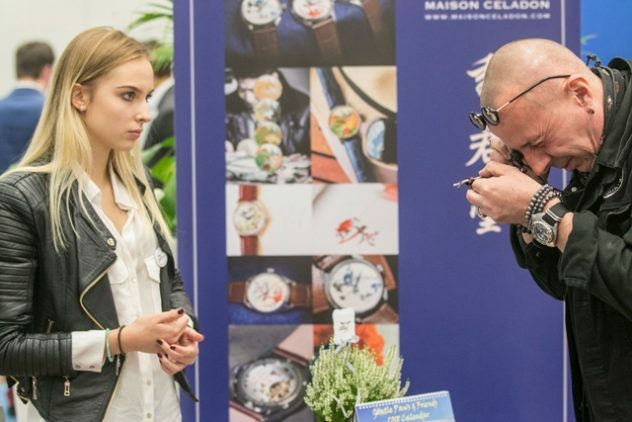 The second edition of the International Festival of Independent Watch Brands AuroChronos 2018 will take place in Lodz in the last weekend of September (29th – 30th). For two days, visitors will be able to see, try on and purchase unique men’s and women’s watches from around the world. For the second time Watchisthis Magazine is proud to be one of the media partners of this show. Initiative of this festival came from two friends who love watches. 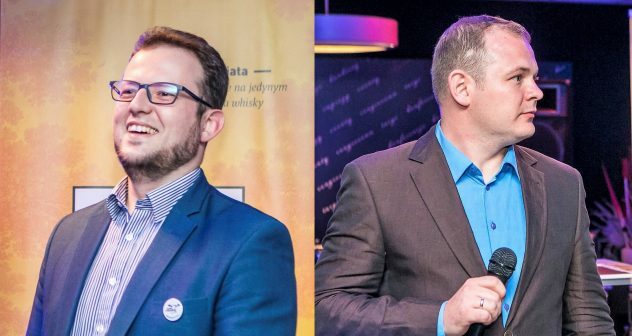 Maciej Mazurkiewicz – a professional doctor specializing in oncology, and Paweł Zalewski – a translator and lecturer with over 13 years of experience in business training. They are two very charismatic guys with an enthusiasm that is very infectious. Stay with them 1 hour and you will be amazed by their ultra cool nature, their kindness, their honesty and especially by their desire to share their love for watchmaking. For the record, last year the festival was visited by over 750 guests and the satisfaction of exhibitors and visitors were total. 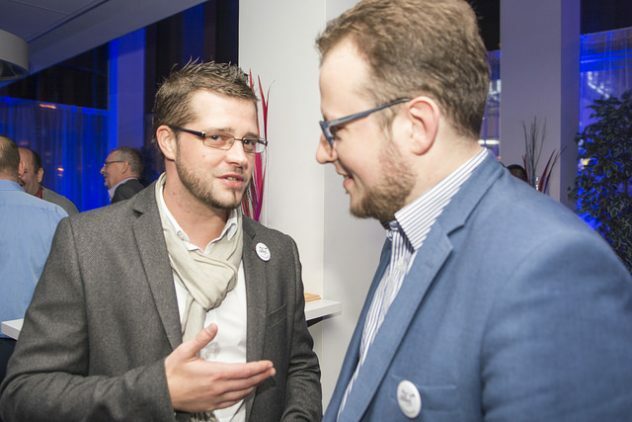 Such things that gave Maciej and Pawel the desire to develop and organize a 2nd edition. Here at Watchisthis we were very close to the organizers as we think that Poland really deserves a watch show. Never forget that it’s a growing market where you can feel a very special emulsion. Eastern Europe will probably be the place to be for a lot of microbrands in the coming years. We can already see some good developments in Czech republic or in Slovakia… So if you’re a brand owner and you read this article, please think of the last sentence and build a strategy that will help you to be present in these markets. Knowing that after the collapse of the Soviet bloc, Poland set out to distance itself as far as possible from Russia, and adopted the financial discipline and institutional reforms required to join the European Union. And not to forget that they have embraced American-style entrepreneurship with an enthusiasm rarely found elsewhere in Europe. Now Eastern Europe is rising, just as quietly, with small nations like the Czech Republic leading the way. Poland is close on its heels. With a population of nearly 40 million and a half-trillion-dollar economy that is already the world’s 24th largest, it is now big enough to put all of Eastern Europe on the global economic map. But okay, here we go back on Aurochronos Festival after this little economic aside. The AuroChronos Festival 2018 will host over thirty exhibitors from Poland, Belgium, the Netherlands, Germany, Switzerland, Italy, as well as Hong Kong and Taiwan. The creators of the Festival invite visitors to a series of interesting lectures by outstanding experts. The invitation to Lodz was accepted, among others, by Kalle Slaap – a well-known Dutch watchmaker, populariser of microbrands and founder of the watchmaker’s school ; Tomasz Miler – entrepreneur and influencer, creator of Miler Menswear, Miler Spirits and Manumi (classic suits, strong spirits and men’s leather accessories). The Special Guest of the Festival will be Theodor Diehl. 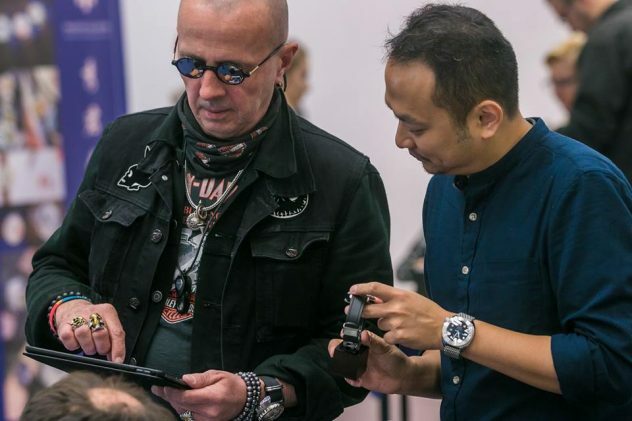 A spokesman and watchmaker of Richard Mille Watches, author of the book “Kari Voutilainen: Horlogerie d’Art” and specialist in independent watchmaking with over 25 years of experience in the industry who will give two lectures at the AuroChronos Festival. In addition, during the Festival, an International Jury will select unique watches and the winners will receive AuroChronos Awards in interesting categories such as “Independent Men’s Watch”, “Independent Women’s Watch”, “Discovery of the Year” and “Premiere of the Year”. We are proud to be part of this jury and as always we will do our job with professionalism. We are excited to share our knowledges with some other watchmaking experts and watch enthusiasts. 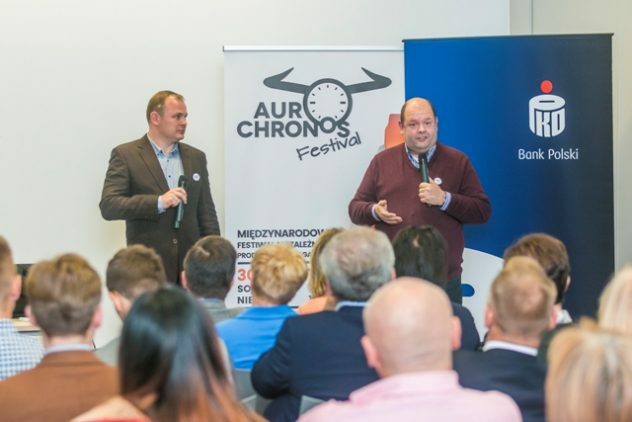 The Aurochronos Festival will take place at Expo-Łódź at al. Politechniki 4 in Łódź, Poland September 29th (Saturday) from 10:00 to 18:00 and 30th September (Sunday) from 10:00 to 15:00.